The Chapel of Santa Elena is situated on the outskirts of Irun, and has been used as a place of worship for 2000 years. Inside the Chapel, the most important remains are the Roman temple “in antis”, dating from the first century. 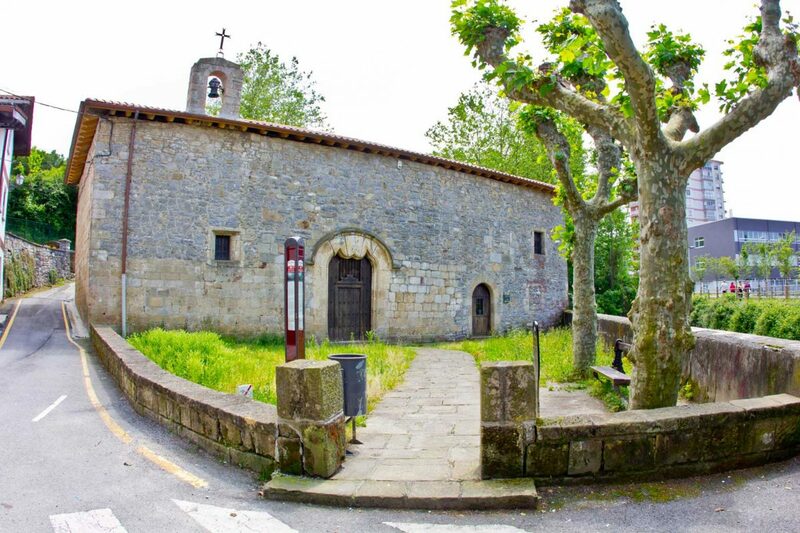 It is known that this chapel was used in the medieval era as a Christian church and it is the only 10th century church that has been found in Guipúzcoa. The archaeological excavations made in the sixties also revealed other remains and these, together with the remains that have appeared along the lower reaches of the Bidasoa River, can be seen in the local museum.